It’s always great when designers can have fun with their creations. Shaik Ridzwan dreamed up a super-fun phone design that is half communication device, half toy. 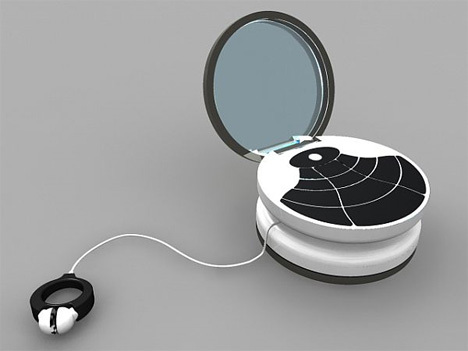 The Yo-Yo Phone is a round device with a leash that lets you use it just like a yo-yo and just like a phone. When the top of the phone is closed, it looks like a regular child’s yo-yo. But when opened, it becomes clear that there is something special about this toy. 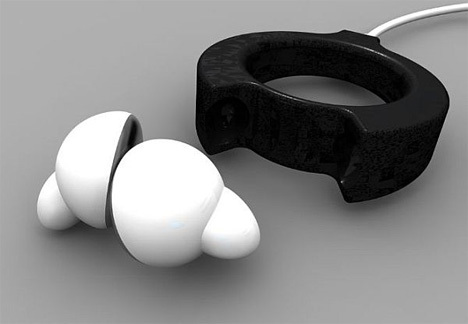 The ring that fits around the user’s finger to anchor the yo-yo during playtime also hides two pearl-like earbuds – although it is not clear from the renders whether there is a microphone that would allow for hands-free talking or if there is also an MP3 player built into the phone. The phone features a special “trick mode” in which the user has to perform a yo-yo trick before the phone will make the desired call. 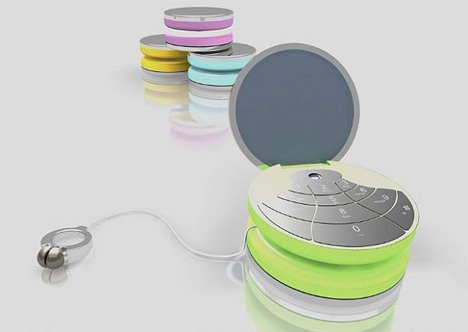 While maybe not the most practical phone design (particularly in times of emergency), the Yo-Yo phone is definitely unique and stands out from every other boxy phone design out there.